Gambling on security does not pay off! 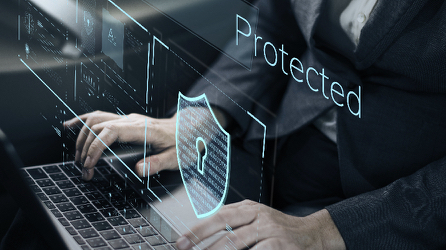 As you embark upon your cloud transformation journey, you’ll quickly learn that traditional network security is far from a safe bet. Fully embracing the cloud requires a change in your approach to networking and security. But, how can you architect your network to provide fast, secure, and seamless access for all users, wherever they connect?